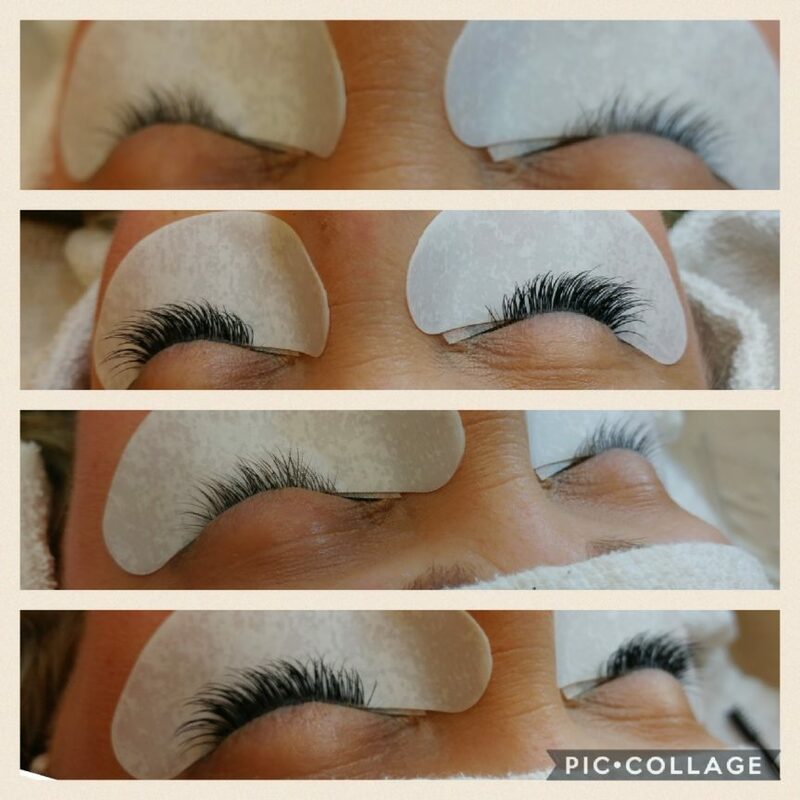 Eyelash extensions that fit you! 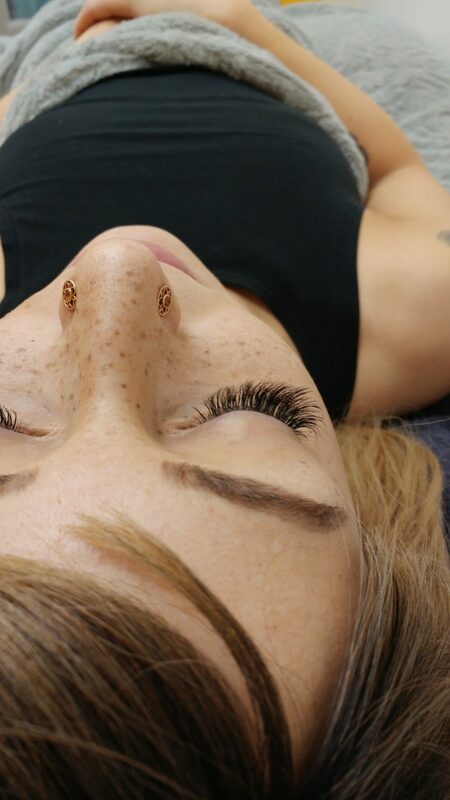 Lash Club is Portland, Oregon's premier eyelash extension studio. Our stylists use award winning and industry leading NovaLash and London Lash lash products for all of our lash services. We use NovaLash Platinum Bond adhesive, which is water-proof and oil-free, for all lash applications. Our extensions’ curls and appearance compliment each other well, allowing for them to be combined to create custom looks for each client. We offer tiered pricing based on expereience and techniques mastered. 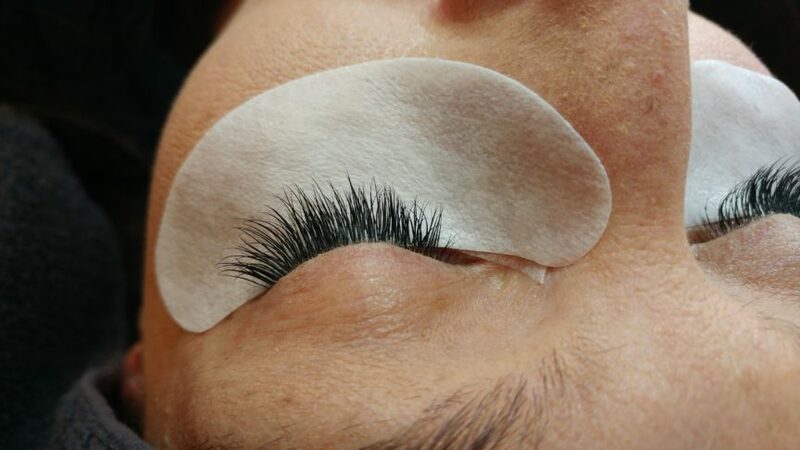 Lash Club’s Initial Full Set is provided with NovaLash Signature Extensions (synthetic nylon fibers). Our Initial Full Set Minx uses NovaLash Minx (imitation mink fur), while our Initial Full Set Silk Volume with be with London Lash Russian volume silk extensions. Quick highlight session to keep your lashes looking fresh! Recommended for 2 weeks after your last fill! Recommended after 3 - 4 weeks from your last fill! 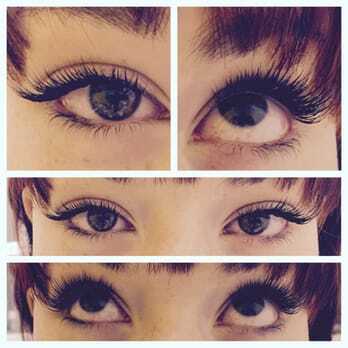 At Lash Club we believe that to truly become the best at something requires constant practice and specialization. All of our technicians complete signature Lash Club training and are educated in the latest styles and techniques. 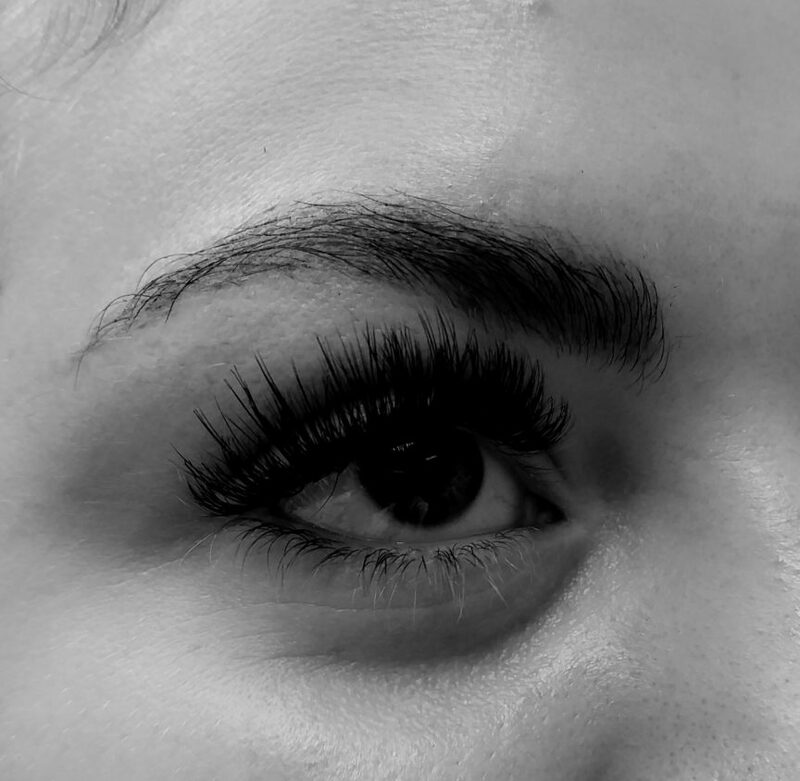 Level 1 technicians are fully trained at Lash Club. 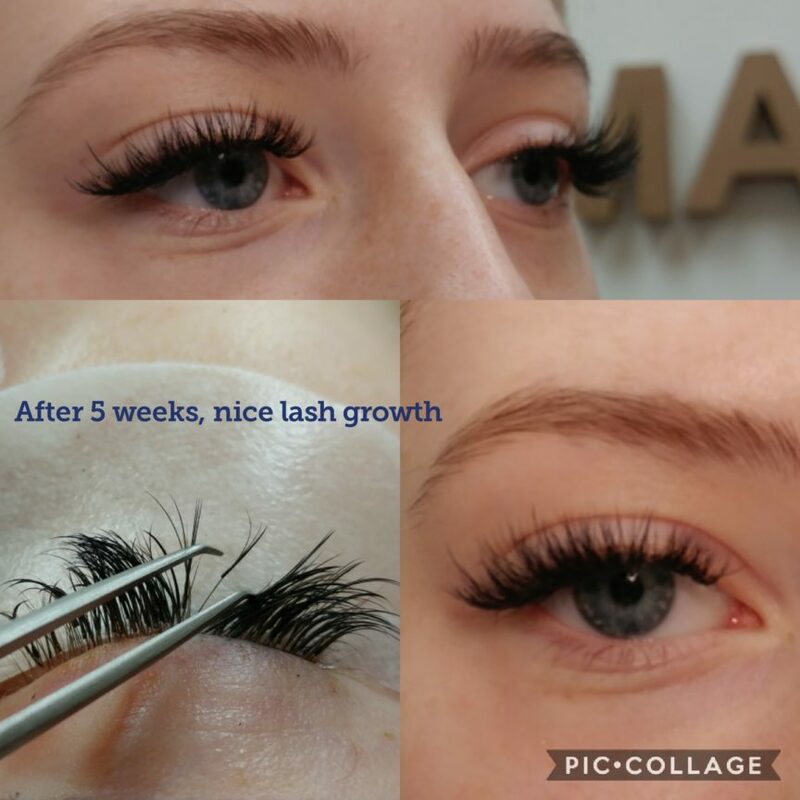 Knowledgeable about lash growth cycle and safe lash application. Expert on lash application. Knowledgeable about all curls, thickness, and lengths to create a style that accentuates your eyes and fits your personality. Mastered all Lash Club services including Mega Volume and speed application. Will work with you to find the perfect look that fits you and your lifestyle. See what some of our loyal customers have to say about Lash Club Eyelash Extensions. We take great pride in ensuring the highest standards of customer satisfaction. I've visited several Lash places in Portland -- this will be the last and only place I go!! Jaylynn is my artist and she is a master. Not only does she take the time she needs, she is super thorough and makes sure all the spots get filled for the nice glam look. They are lasting, secure, carefully applied and generally awesome. You should try Jaylynn if you have any reservations about the process she will walk you through it!!! Thanks so much Lash Club!!! Came here because i needed some new lashes and Molly, the lash technician made sure i felt comfortable. She gave me a questionnaire that asked me about my experience with lash extensions and what kind of style i like. 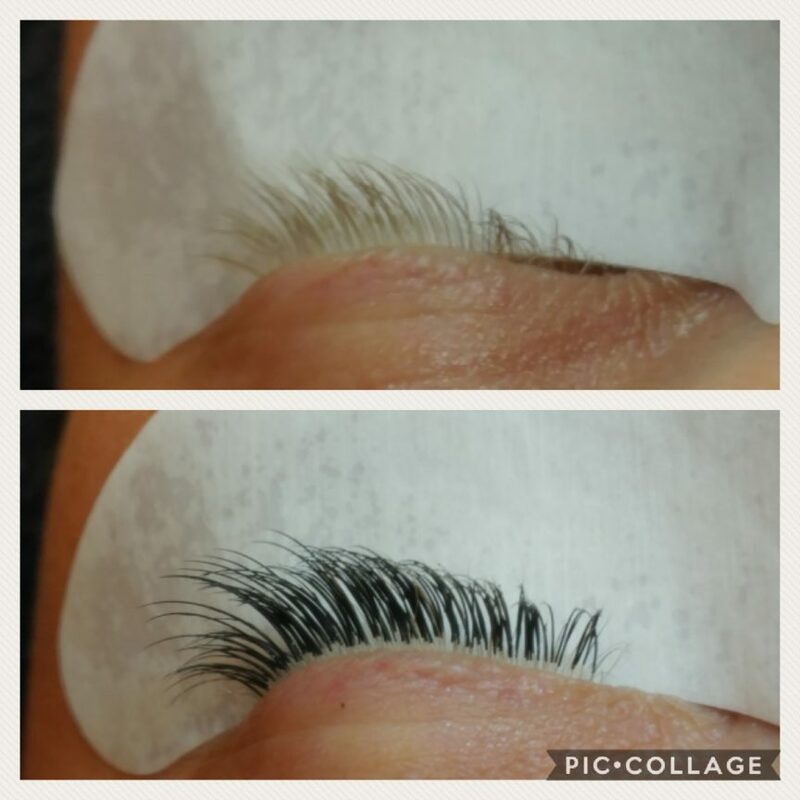 Something that i feel like not a lot of places do, and i appreciate that at Lash Club they like to take their time to get to know their clients better. The place was clean and simple. Had spa-like music playing to make sure you are relaxed. Comfy beds with nice blankets. My new lashes were natural and cute! I cannot express enough how AMAZING Yuko is!! 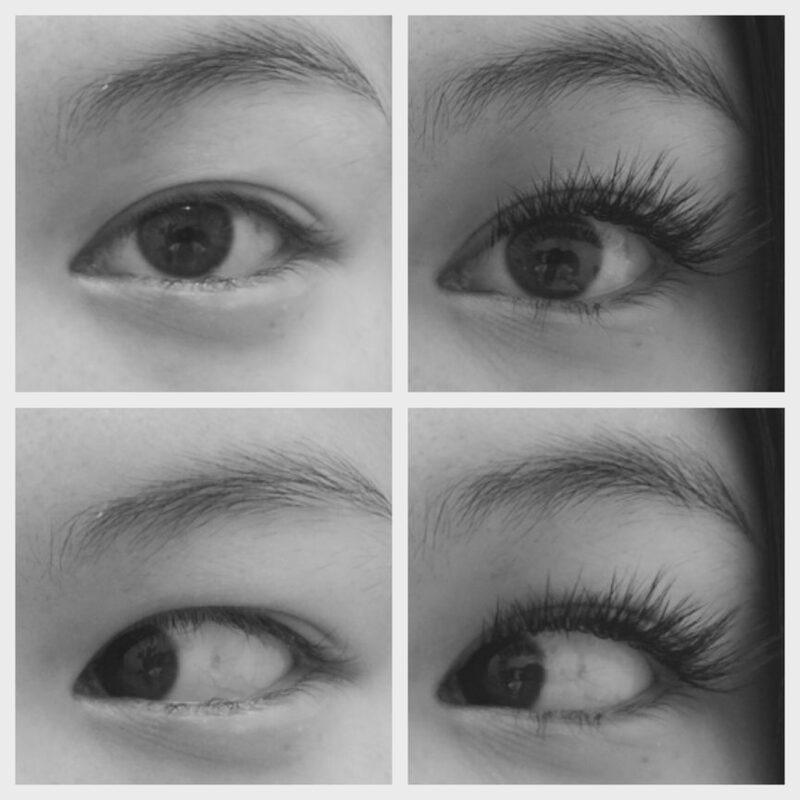 I have been going to Yuko for eyelash extensions for over two years. 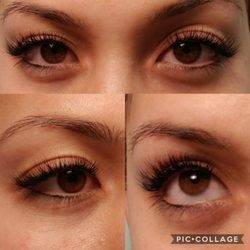 She not only does an incredible job with eyelash extensions, but she is extremely flexible, friendly, and accommodating. Our stylists use award winning and industry leading NovaLash and London Lash lash products for all of our lash services. 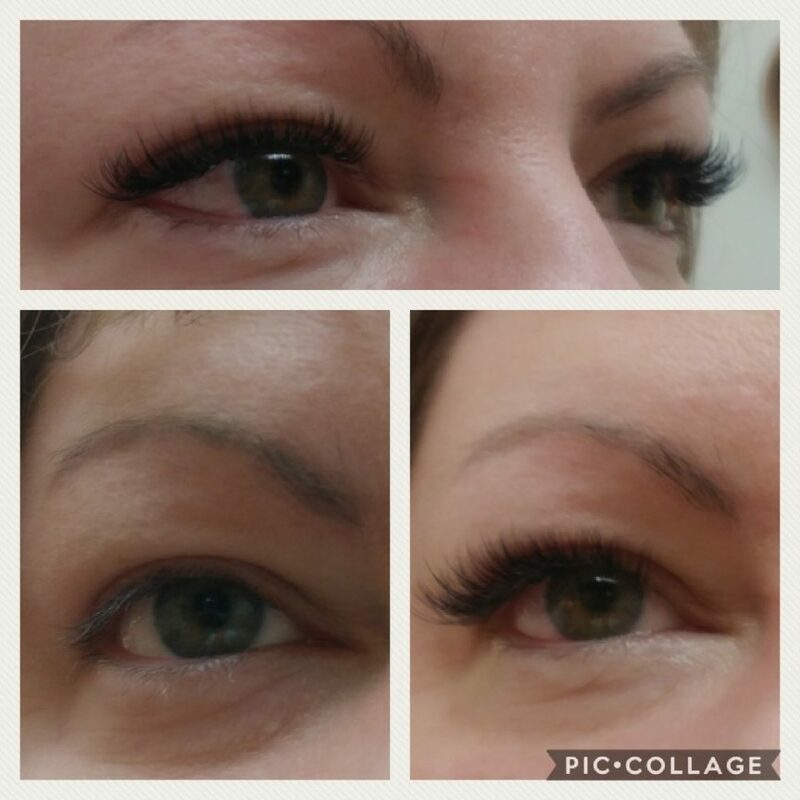 Lash Club’s Initial Full Set is provided with NovaLash Signature Extensions (synthetic nylon fibers), our Initial Full Set Minx uses NovaLash Minx (imitation mink fur), while our Initial Full Set Silk Volume with be with London Lash Russian volume silk extensions. We use NovaLash Platinum Bond adhesive, which is water-proof and oil-free, for all lash applications. Our extensions’ curls and appearance compliment each other well, allowing for them to be combined to create custom looks for each client. I am originally from Japan and have been living in the U.S for over a decade. My husband and I relocated to Portland in 2015, and enjoy exploring the outdoors and trying out new food. Fusion food, well thought out and well made, is my favorite. I like to slow things down on my day off. Life has been too busy and every moment is passing by too quick! Giving myself an extra minute to adore my son’s smile reminds me to appreciate the life I have. Born and raised in Portland, OR. my favorite part about the PNW is Breathing clean, fresh air and enjoying outdoor adventures. I like to explore new restaurants and authentic dishes,and my favorite type of food is any noodle/soup dish with lots of spice. I enjoy going to concerts and festivals,and I like to listen to a variety of music, but my go to is R&B. I would love to focus on traveling more. My dream trip would have to be Thailand, to visit and experience my mother’s homeland. On my days off I try to spend time with my loved ones; it is always a bonus when you get the opportunity to spend quality time with friends and family! Feeling beautiful is a great factor of happiness. My love for the beauty industry started 11 years ago when I became an esthetician. Ever since, I have enjoyed learning and educating myself with current beauty trends. Feeling good about myself is a necessary step for making other people feel good about themselves. My must-do beauty routine is facial scrub and my favorite product is Image. If nothing makes me feel better, good Mexican food with friends or relaxing with Zayla (my dog) on a couch will do. Looking at myself in the mirror with lashes on makes me happy and I'm excited to pass this feeling on to my clients. I grew up in Oregon, and have lived on the coast as well as in the city. I so appreciate the variety we're able to experience in this state; in food, people, craft beer, and natural features. At 18 I took my first flight; all the way to Finland where I stayed for multiple months. Since then travel has been a huge passion of mine. I love to meet new people and experience other cultures; whether it be a different state or another country. Through my career I strive to enhance each individuals natural beauty. I know what is true for most; when we look good, we feel our best! Im so happy to be able to help people along their way to feeling invincible with a new set of lashes. My passions always guide me to the right path. For 15 years I have been working in the fine detail world of art. Building fine art for entertainment has trained my eyes and hand skills to be with the very best artists in the world. It trained me to be precise and to build good bounding relationships. I love connecting with others and I thrive in fashion and art expression! I believe lashes are just another form of these two things I love! I am a tactile, visual stylist. I hope to build my career here in beautiful Portland as your Lash Tech and to have a miniature farm; full of miniature animals. I am happy to provide you with afull, healthy, luscious set of eyelashes! Minimum 24 hours notification for cancellation of any service is required. Please be on time. Tardiness may result in a shortened appointment due to previously scheduled clients. 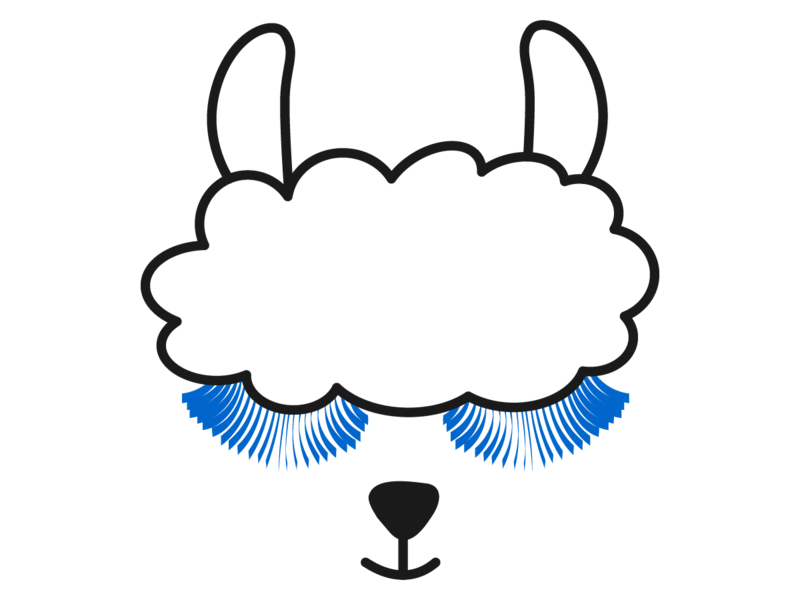 Lash Club takes Cash and Credit Card (Visa, Mastercard, Amelican Express) as a payment method. No personal check, traveler’s check, money order, and Gift Certificates from other businesses. Come to your appointment with no eye make up. 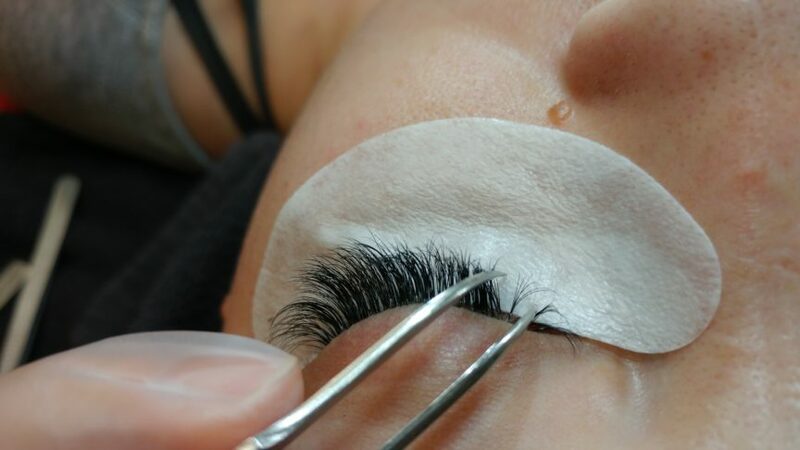 Cleaning your lashes will be a part of your session; thus, an additional charges may occur. If you experience uncomfortableness around your eye area after receiving lash extensions, please contact Lash Club within 5 days. Lash Club will perform the full removal of extensions at the earliest appointment at no cost. Gratuity is not included in the cost of any given service. Industry standard is 15-20%. 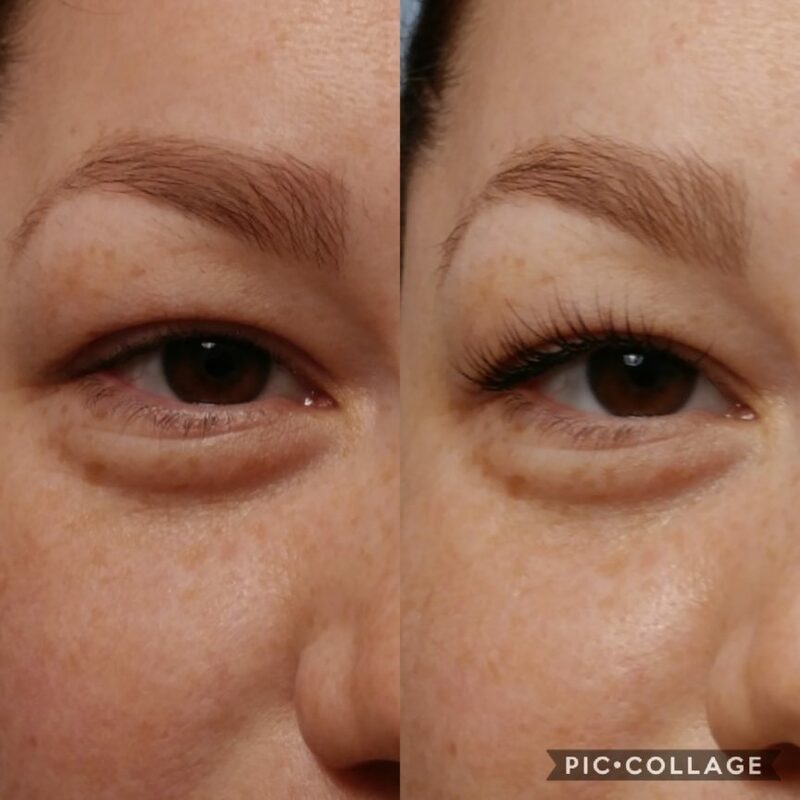 If you are not able to keep your scheduled appointment time with Lash Club and do not give us 24-hour notice, you will be charged a $20 missed appointment fee.